As a PacifiCorp employee you will contribute to creating a better environment for all. 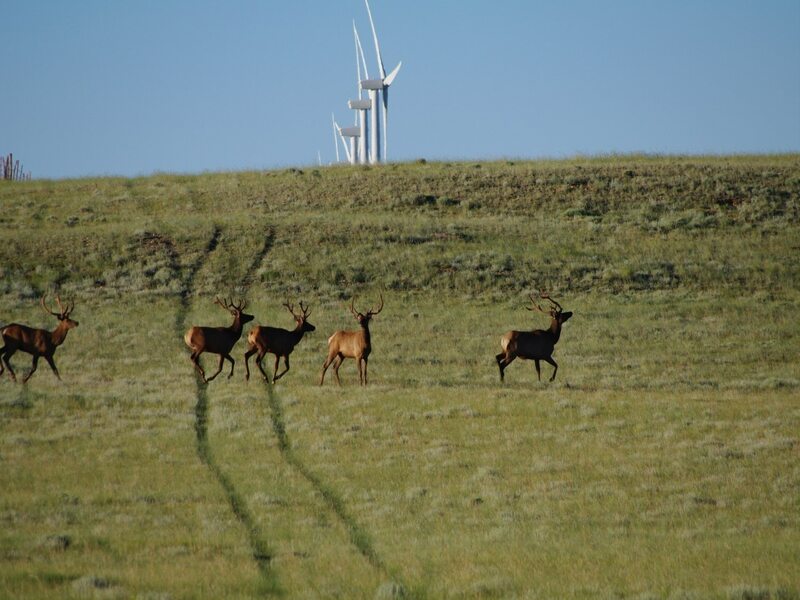 PacifiCorp is the second-largest utility owner of wind resources in the nation, and we’re connecting customers to more renewables all the time. 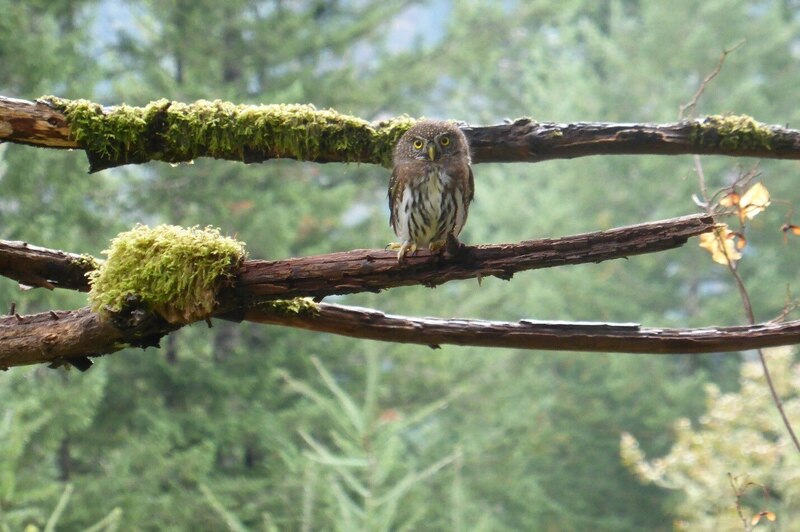 From building pollution controls to maintaining wildlife areas, PacifiCorp is committed to making our world a better place. Do you ever feel like the odd one out? PacifiCorp succeeds on diversity! We strive to hire a workforce made up of all different kinds of people. We have a commitment to hiring minorities, women, members of the LGBT community and anyone else who wants to work in an environment where inclusion just isn’t a want, but a goal. 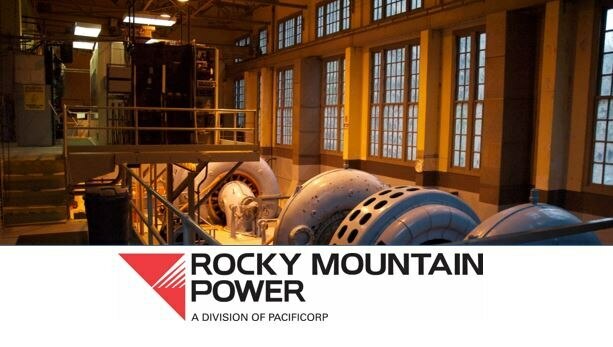 For 100 years Rocky Mountain Power has served customers in Utah, Wyoming and Idaho. Employees at Rocky Mountain Power take pride in helping keeping the lights on in a variety of ways. It doesn’t matter if you are an accountant, a lineman, a mechanic or an engineer, everyone works together to serve 1.1 million customers. These customers want reliable power at reasonable prices and as an employee you will help make that happen. 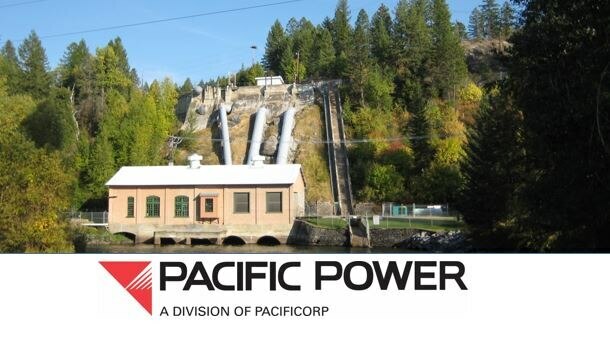 As an employee of Pacific Power you are part of a northwest tradition with a long history of superior service. Pacific Power serves customers in Oregon, Washington and California, bringing them clean, renewable energy. Our commitment to our 740,000 customers is 24 hours a day, seven days a week. You might contribute as an operator of one of our powerful dams, a project manager of our construction of wind farms or a meterman, talking with our customers every day.